The global business landscape is rapidly evolving. As a result, processes, structures and skills need reimagining. The academic landscape, however, has not kept pace with the rate of change in business. 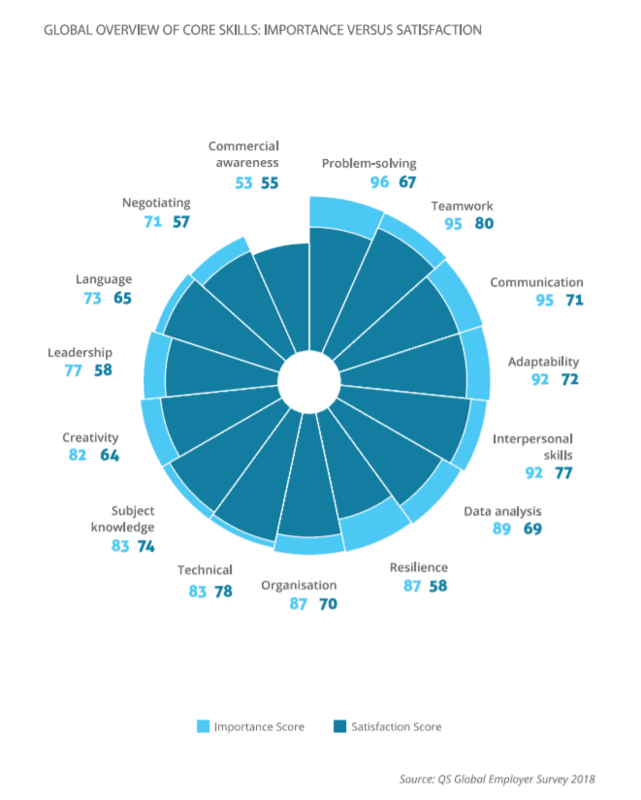 As a result, there is a major misalignment between labor skills and employer expectations. While this gap is higher for fresh graduates, even seasoned professionals find that their skills are lacking to meet employer expectations and business requirements. Importance factor > Satisfaction factor = ‘Skills Gap’. While the Global Skills Gap report aims to help academic institutions and students be better prepared for the workforce, the findings of this report also highlight just how great the skill gap is, a warning sign for organizations to take necessary actions to mitigate this problem. Today, addressing the skills gap must become a strategic discussion. With the onset of digital technologies such as Artificial Intelligence, Robotics and Machine Learning overtaking human roles and learning capabilities, the employee skills gap seems to be becoming greater. While the gap differs based on years of experience, gender, economy and other variables, what we do know for sure is that a massive gap does exist. Reports suggest that while the Tech Skills Gap world over is shrinking, the Digital Skills Gap is rapidly increasing. 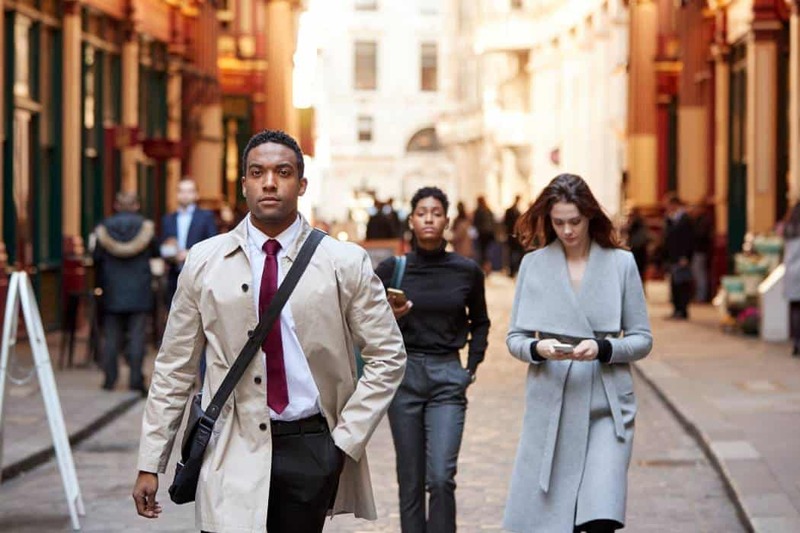 The “How employable is the UK?” report found that 57% of UK residents over the age of 16 fail to demonstrate all the employability skills needed to succeed in the future workplace. McKinsey estimates that if China does not bridge its employee skills gap, the opportunity costs could be more than US $250 billion. According to the “Fueling India’s Skill Revolution” authored by Accenture in January 2019, India may have to forgo as much as US $ 1.97 trillion in GDP growth over the next decade if the country fails to bridge the skills gap. The Hays Global Skills Index states that Japan’s talent mismatch is the most severe in Asia Pacific, and only slightly better than Ireland, Portugal and Spain on the global scale. Academic institutions have started doing their part to fix this misalignment, but there is a long way to go before these efforts garner tangible benefits. At the same time, a massive debate today revolves around the value of the formal academic experience. A common question asked is whether a college degree is necessary for success in today’s world. In support of this argument that it is not, people often quote major successes like Steve Jobs, Michael Dell, Mark Zuckerberg, Larry Ellison, Paul Allen, etc. For a long time, this argument was countered with the belief that these people were exceptions to the rule. However, when there are over 2,000 billionaires and over 36 million millionaires in the world, formal education will be questioned. We did not analyze how many of these individuals received a college education or even if their degrees helped them succeed. What we do know is that highly successful people share a few habits that get them to where they are. Today, most of us in the corporate world know of Covey and his principles. How many of us are actively implementing these principles in our own lives? Much of these habits form the basis of personal development. The stakes in professional development are much higher. Therefore, organizations need to do their part and significantly invest time, money and effort in developing their professionals into high performing employees, who are able to adapt to changing demands and foster success. While academicians are doing their part to prepare the workforce of the future, there is an existing workforce of over 3 billion people worldwide working either full-time, on a contract basis, or seeking employment. Given that there are more people needed to fuel the economy than are actually employed to do so, the number of role vacancies is questionable. Therefore, organizations need to work towards developing the workforce rapidly and at scale. Given the pace at which the business landscape, as well as business demands, are changing, a crucial consideration here, however, is to ensure that capability development is done in an accelerated manner and at scale. This can be challenging with a highly diverse global workforce. 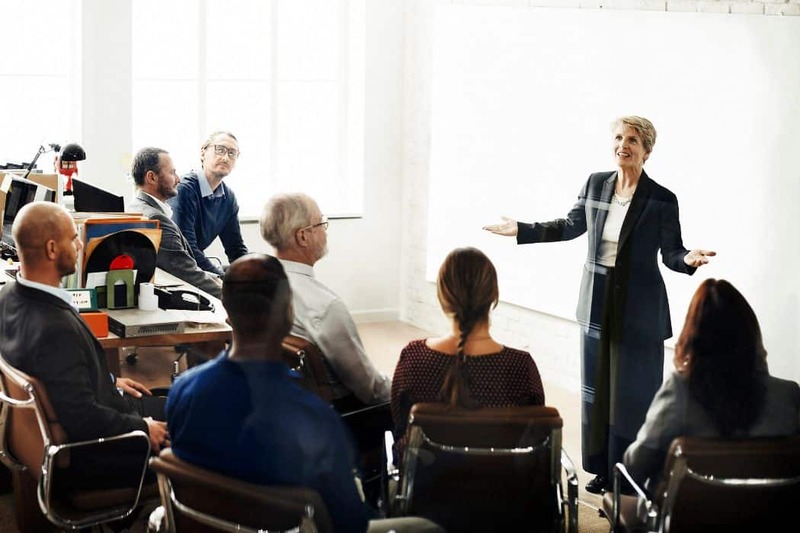 Organizations must effectively manage a multigenerational and highly dispersed workforce, also ensuring that each employee is afforded the same learning and development experience; at the same time, aggregating business impact and return on the learning investment. To achieve this, leaders and organizations alike have recognized the value of technology-based learning, aggressively implementing this learning methodology into their training framework. 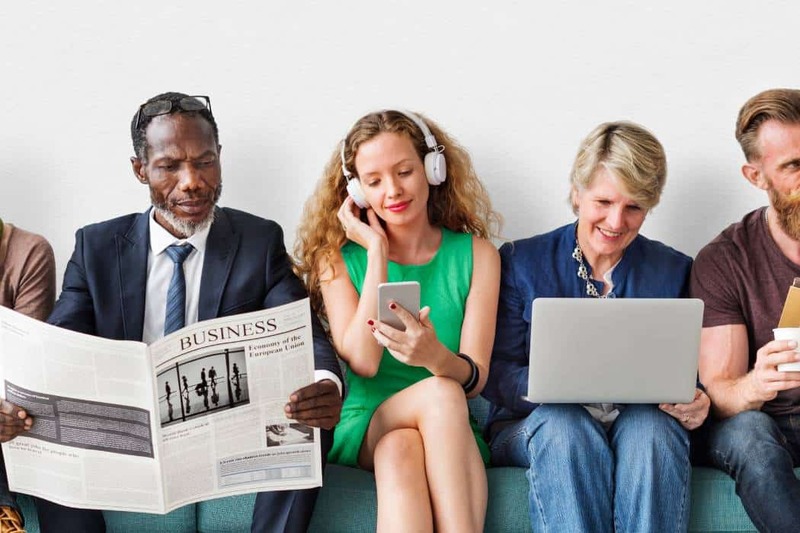 As a result, modern workplace learning at organizations considered to be great places to work offer their employees a blended learning infrastructure that combines hyper-personalized learning experiences that cater to their every need. This is primarily driven by experiential technologies and tools such as gamified learning platforms, software simulations, videos/webinars/podcasts, mobile-based learning, etc. This system allows employees to develop relevant capabilities at their time and pace, in a way that is relevant to them and available on-demand. Do these strategies drive tangible and effective results in the workplace? Leaders have realized that technology-based learning propel immense benefits not just for learners, but for the organization as well. Let’s dwell a little deeper into the benefits of technology-based learning for employees, L&D and HR teams. Technology-based learning leverages existing technology. Research shows that 8 out of 10 employees use smartphones and spend an average of 5 hours each day on their phones, consuming small chunks of information that they find relevant, interesting and entertaining. Rather that setting up an entirely new infrastructure for learning, technology-based learning uses the existing infrastructure of smartphones to bring learning to their employees. Technology-based learning provides the opportunity for skill development anytime, anywhere. A common reason that employees give for not participating in learning interventions, even when they demand it is that they do not have the “bandwidth” to take time away from their work to attend training workshops. Digital technology is cloud-based, which means that it is available to learners any time and on any smart device. This allows learners to learn at their pace, rather than being dictated on when and how to learn. This opportunity is a key differentiator for organizations looking to attract and retain millennial employees among their workforce. The internet and smart devices have made information easily accessible to us. As a result, modern learners want to be in-charge of their own learning – the knowledge they acquire and the pace of learning. When learners are given the autonomy to manage their own learning, research suggests that the outcome is more positive – learners are more open minded and receptive, and therefore, see greater value in what they learn and retain learning better. Technology-based learning supports social and informal experiences. If you are aware of the “Arab Uprisings”, you will know that social media has had a significant role in the ousting of Tunisian president Zine El Abidine Ben Ali and the imminent overthrow of Egyptian President Hosni Mubarak. Just like how technology and social media are influencing global issues, they also have a significant role in how learners learn. Many millennials will tell you that their primary source of the news is social media. It not just allows them to gather information, but also provides them a platform to debate and discuss the issues. This behavior is the basis of how eLearning platforms such as Udemy, Edmodo, Brainly, Duolingo, and WizIQ have thrived over the years – incorporating various elements that allow for social and informal interaction, experimentation and learning. Technology-based learning better engages distributed and virtual workforces. The way in which we work today is drastically different – it no longer requires teams to be in the same physical space. Globalization and technology have allowed teams to be globally dispersed. This diversity brings its own flavor to creating value. While organizations have figured out how to make dispersed and virtual teams productive and efficient, L&D teams have long struggled to engage their dispersed and virtual teams. Technology-based learning, however, mitigates this challenge to a large extent, allowing the entire workforce to access learning with nothing more than an active internet connection and login credentials, irrespective of where they are. Technology has taken away the need for learners to assemble in a single physical location for a learning intervention. As a result, logistics and costs associated with travel, accommodation, training room, etc. are taken away. Organizations need to invest in the technology infrastructure, yes, but this remains a one-time investment that generates returns fairly quickly. …to name a few benefits that technology-based learning affords L&D and HR teams. Digital technology captures the users unique print, recording their actions and analyzing them against predetermined criteria. 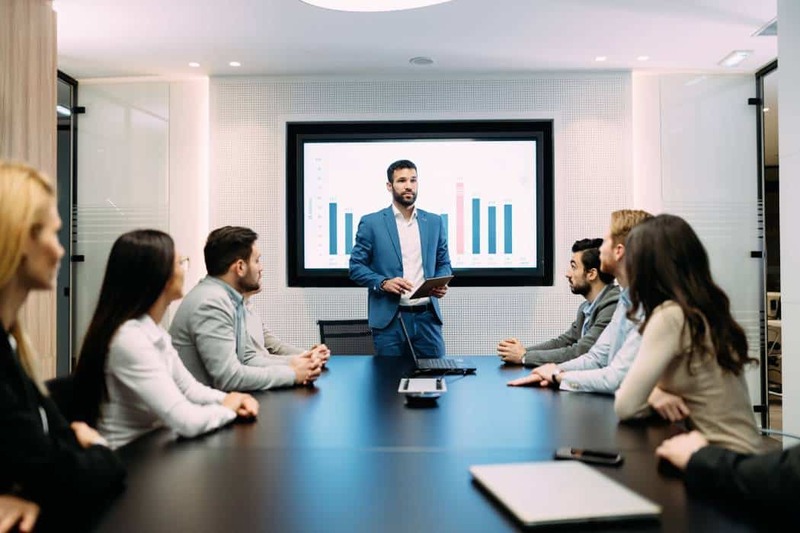 For example, a leadership simulation, which is one of the most effective technology-based learning tools, is created with underlying leadership frameworks based on key leadership competencies. All the actions that the learner takes within the simulation, therefore, analyses how the learner is performing against the predetermined competencies. The culminating report is a cumulative analysis of how good and what kind of leader the learner is. Since this analysis is entirely driven by the algorithm that the tool uses, report produced is objective and free from human bias. We have already established that technological tools track everything, from engagement to performance, and even analyze these metrics. The data available can help highlight improvement from learning, the learning outcome and if the learning intervention has fulfilled the objectives set. In other words, technology-based learning is highly data driven, affording all the stakeholders a snapshot of the learning outcome, experience and impact. In doing so, L&D teams are better equipped to justify the learning investment as well as make recommendations, strengthening talent and learning strategy, aligning learning needs to business requirements and becoming true partners to business – getting a seat on the strategy table! Overall, this type of learning supports a holistic learning experience - rather than replacing the human learning experience, technology-based learning enhances it. Have you invested in technology-based learning yet? Are your systems reaping the aforementioned benefits? Come talk to us at KNOLSKAPE, and be on your way to reducing the employability gap, making the most of your learning investment and fostering exponential business success.